Games are a great way to get kids involved in learning. Games make the lesson feel fun and less forced. 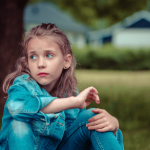 Just like we are taught reading, writing, and math, some kids need to be taught social skills such as cooperating with peers, controlling emotions, using manners, building empathy, having conversations, and following directions. Some kids also need assistance to build self-esteem and confidence. When you feel good about yourself and believe in yourself, you are more likely to make healthy choices. There are a lot of highly rated board games and card games that focus on these concepts. As a school psychologist and behavior specialist I frequently encounter these fun games and get asked by other professionals which games I like. 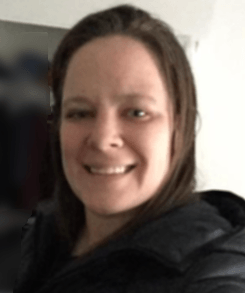 Below I listed my top five favorite games for working on social skills, behavior, and self-esteem. These are great to do at home with your kids, in a social skills group, or in one to one therapy. 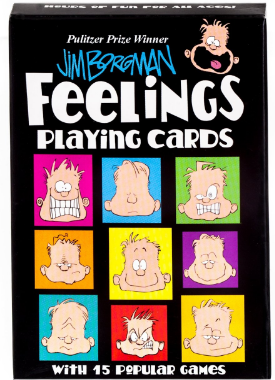 This fast-paced therapeutic card game, is made to help children control their anger in the moment. Children will practice 12 effective anger management techniques, understand what anger feels and looks like, avoid anger-provoking situations, express and understand their feelings, identify anger cues, and learn that they have choices about how to express anger. Mad Dragon plays like the popular game UNO. Players race to get rid of their cards. while learning to anger control skills. 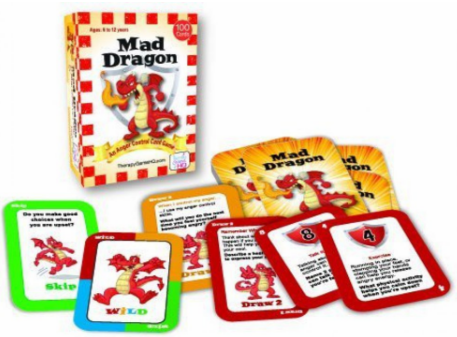 This fun and effective game includes 100 high-quality 3″ x 4 1/2″ cards, instructions, and tips for taming anger. Designed for ages 6-12, 2 to 8 players. 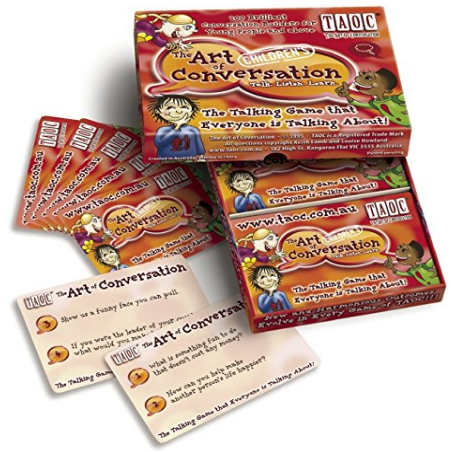 The Art of Conversation for Children (TAOC) is the perfect way for children to become great communicators, learn about other people, better understand themselves, all as they enjoy great times and strengthen bonds with family and friends. Everyone wins! This version of TAOC is for children in particular, but all ages will love playing TAOC. Perfect for many occasions, the informative 16 page communication booklet provides many variations on TAOC, including a solo version. TAOC is fun for everyone and is also a highly effective therapeutic and educational resource for families, therapists, counselors, teachers, speech pathologists, language teachers, coaches, and more. Designed for ages 4 & up, 2-6 players. 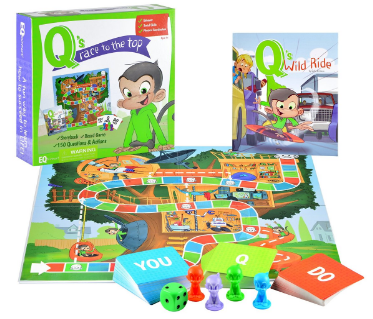 In this interactive board game, children help Q race to the top of his tree house while answering questions and performing fun actions. 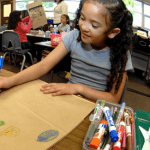 Practice social skills and better behavior with questions designed to promote feeling identification and communication, manners, creative thinking, balance and coordination. YOU cards asks kids questions about themselves and start great conversations. Q Cards allow kids to advise the monkey on what he should do in various social scenarios, thereby letting them practice good manners, coping skills, and adopting a positive attitude. DO cards consist of fun (and sometimes silly!) 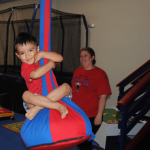 physical challenges to improve balance and coordination, laying the foundation for emotional and mental self-control. 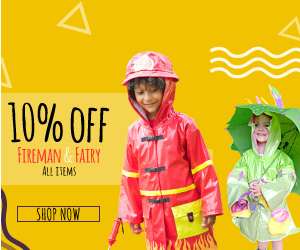 Designed for ages 3-6 and 1 or More Players. Totika, a Maori (official language in New Zealand) word meaning “well balanced”, is a wood block stacking game unlike any other. Totika includes the Self Esteem question card deck, which challenges players to talk about how to set and achieve goals, identify role models, develop coping and critical thinking skills, and strive for self improvement and success. Players take turns pulling blocks from the stack and responding to questions. 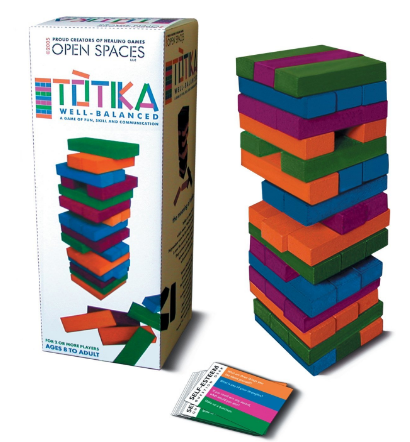 Over the last decade, Totika Self Esteem has become a favorite communication and self improvement game of parents, counselors, educators, medical professionals and everyone that works and plays with kids! Designed for ages 8 & up, and 2 or more players. 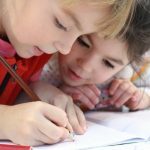 Thank you for visiting educationandbehavior.com, a site that provides academic, behavioral, and social-emotional support for children! All of our information is free! Follow us on Facebook! 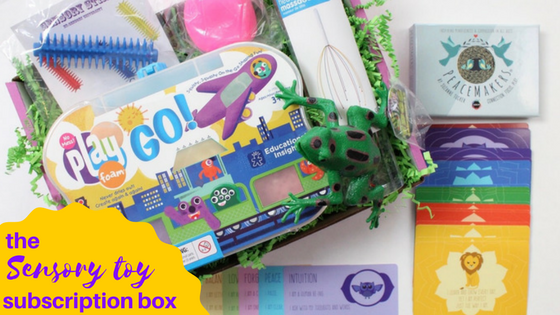 Please share these games with others to make learning social skills fun for kids!